When I think of Laura, I think “Queen of Homemade.” She is amazing, making homemade butter and cheeses. And for this series, I knew I wanted her to tell us about sourdough. I’ve dabbled in sourdough bread making, creating my own starter, breads, and rolls, but I didn’t feel like I could handle the topic as well as Laura. And I was right. Enjoy! One of most fascinating forms of leavening is sourdough. It is all natural and can be made easily with ingredients you likely have in your home. Making a sourdough starter is by far the coolest science experiment I’ve ever conducted — and perhaps the smelliest, but that part is good too! I am amazed that you can mix flour with water, several days in a row, and it will create something that will naturally make your bread rise. No baking powder or yeast necessary. Wow. How does sourdough work exactly? Strange as it may sound, wild yeast and bacteria from the air combine with flour and water to create a “yeast” or “starter”. 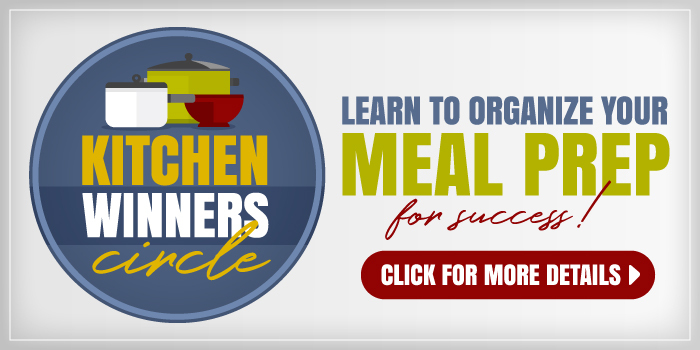 Once you have followed the simple steps to make a sourdough starter, each time you make bread, you save back a little of the starter for the next time. 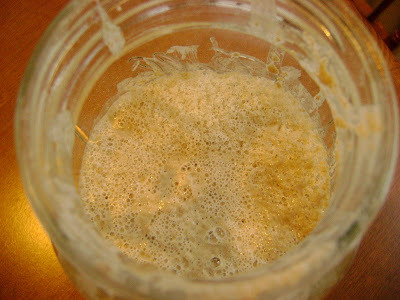 If well taken care of, your sourdough starter can last for years and years — and be passed down to your granddaughters! The older your Sourdough Starter is, the better it will work. 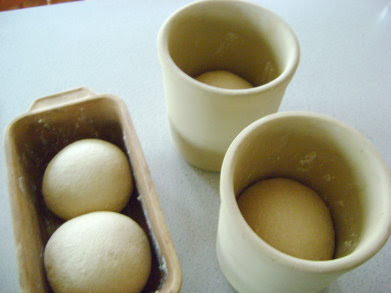 When you first create your starter and begin to make bread, you may find that it doesn’t rise as well as you would like it to at first. Keep working at it, keep “feeding it” (with flour and water and air). As time goes on, it will be easier to work with. Sourdough must be kept in glass. 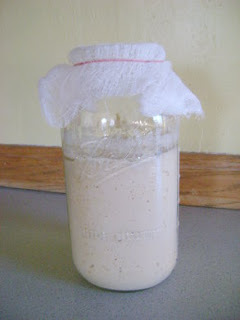 Sourdough is very pourous and will absorb the taste from metal and plastic. It is best to keep your starter in a glass jar in your fridge. Likewise, it must be mixed up and baked in glass or stoneware. The more you knead, the better the bread. When mixing up your sourdough bread, you’ll get a nice arm muscle work out! Knead and knead and knead that dough to get the natural yeast all mixed throughout. If you haven’t pulled out your sourdough starter, fed it with flour and water, and made bread for a while…you’ll need to get it going again or it will die. 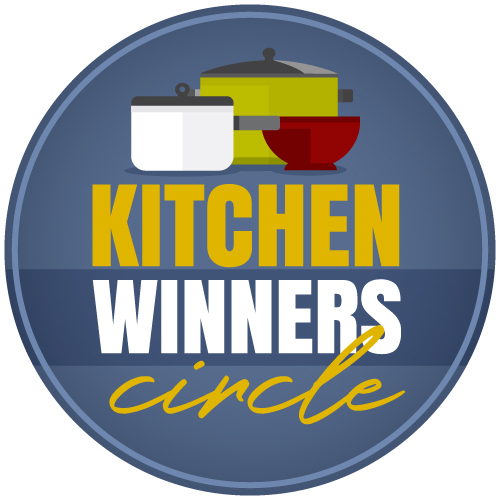 Get it out of the fridge, pour off the dark liquid that has risen to the top and go through a few days of “feeding” your starter with flour and water, leaving it on the counter to gather bacteria and wild yeast again. Making sourdough bread is one of the oldest forms of breadmaking and not surprisingly, the healthiest. Give it a try! Healthy, inexpensive and simple…what a great combination! — Laura is a stay at home mom who loves to cook, try new recipes, write, read, and care for her family. 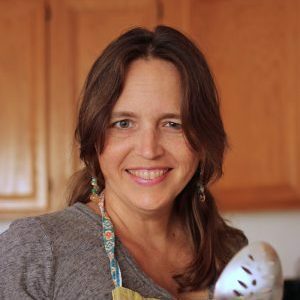 She maintains the HeavenlyHomemakers website while her husband Matt and their four boys are the ones who get to eat the new recipes she tries.